Malega Audio Audio Power™-S1™ Mains Power Cable – High End Silver Mains Cables, Designed To Take Your Music To A New Level – Experience Darker Background, Cleaner Sounding Instruments Providing You With A Better Musical Experience! Power S1™ – Professional Power Cable For Serious Audiophiles! With Cryo Treatment Component Plug. Highest purity solid core 1.0 mm conductors for positive and negative to provide undistorted clean electrical current. 2.5mm high purity copper for the central earth conductor. TEFLON tubing used for solid silver conductors for least effect on electrical current. And it also considered as second BEST after a cotton tubing/ sleeving. But it’s not possible to guaranty safely and use it in our mains cables design. Audio Note silver solder used for all connections where soldering needed. 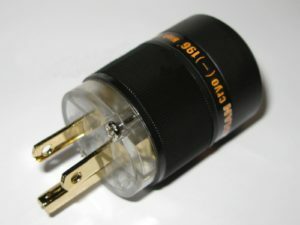 Audiophile silver plated mains plug used. 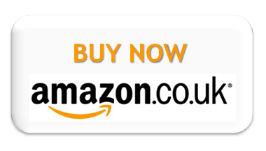 The plug has all contact pins silver plated to an exceptionally high standard. Silver plating improves conductivity and therefore will enhance your listening pleasure. Gold plated (1.5 micron) on copper used for the power plug. It`s made of a high density nylon and fibreglass to provide a necessary springiness and hardness to secure a right tightness contact. 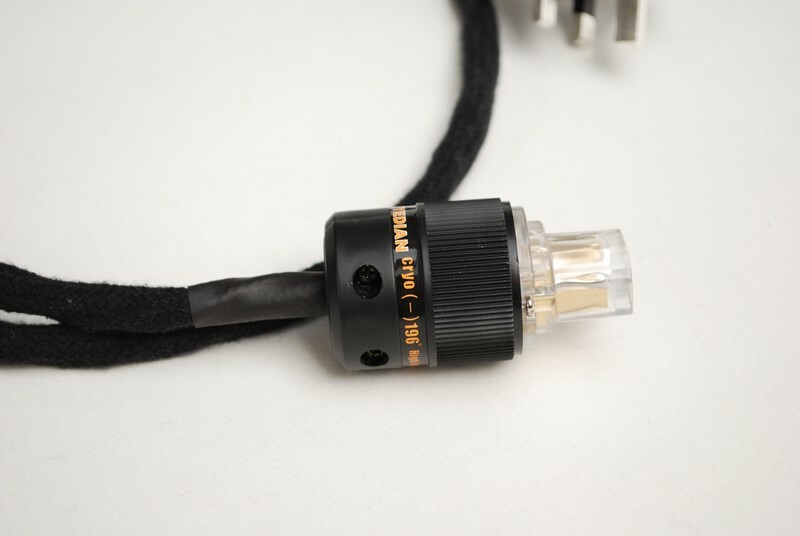 If you are serious to get the very BEST out of your audio you need to feed it with stable and clean current and that is exactly what our Power Cables are designed for. We highly recommend to audition this mains cable Malega Audio™ – Power S1™ as you may find what you really looking for. 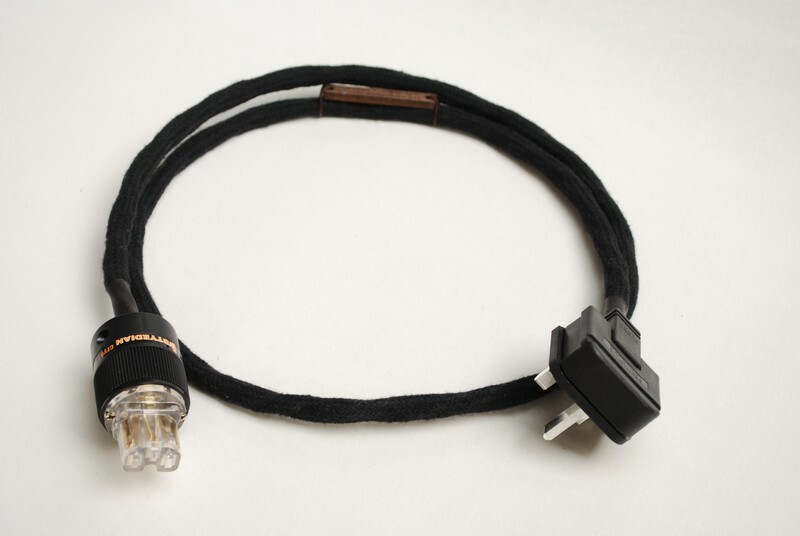 Audiophile Silver Mains Cable – Power S1™ Designed To Bring The Best Sonic Out Of Any Component It Is Connected To! 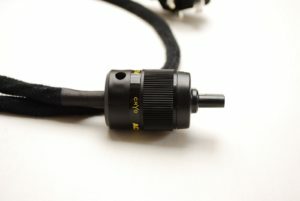 in design of the power cable to make sure you do hear the musical improvements across the full instruments range. 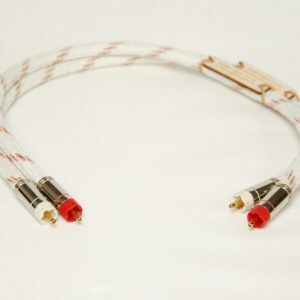 Once you experience what audiophile high quality mains cables can do to your music, you wouldn’t want to go back to any lesser grade cables that hide that musical drive from musicians performance. The power cables are suitable and will change the sound to ANY audio components. Can turn anyone who doubt the sonic difference from unbeliever into believer in most cases from the first notes played. Rest assured you are getting a true high calibre power cable that was designed to be as important as any of your audio components and a real keeper in your musical chain. 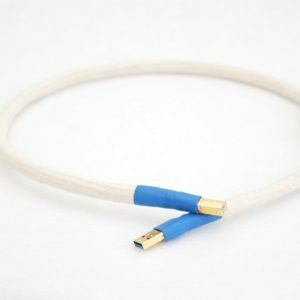 The power cables are made of high purity soft silver of 99.9% (this is the purest silver that can be possibly acquired in Europe), real gold plated on pure copper connector and audio grade gold plated UK 3 Pin mains plug with the hand made silver (real silver wire) fuse. The POWER S1™ silver power cable, was designed with the main goal only – cleanest electricity supply to whatever it is connected to, no compromise on anything. 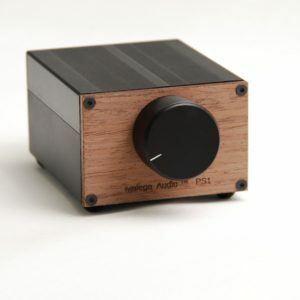 Suitable for any source component, pre-amplifier either Valve or Solid State and Power Amps. I highly recommend to audition the mains silver cable on your audio system as I’m pretty sure this could be the one you are looking for. We use this product in our own system and that is for a good reason. 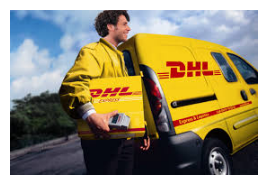 Returns are accepted and 20 years warranty against any fault in the product. For best performance please run the cables for about 70 hours or at least leave it overnight for the next day auditioning. 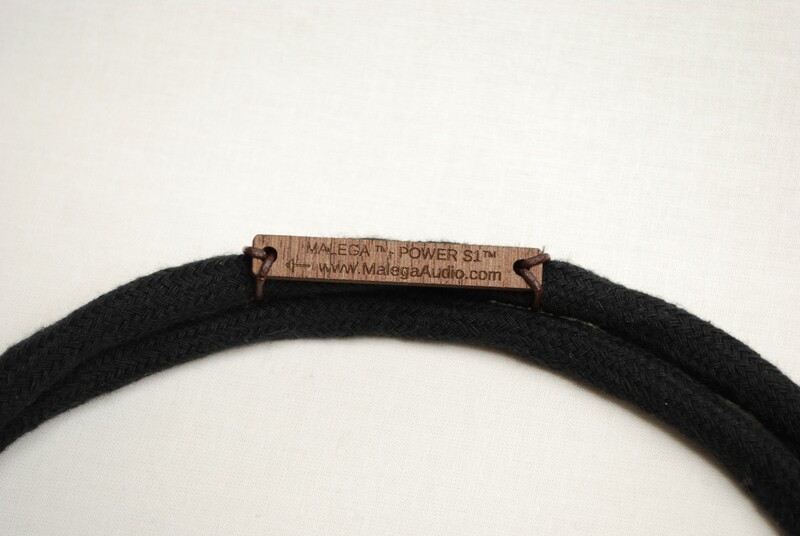 Malega Audio POWER 1™ reference power cable designed to effect your audio components to make them sound even better, bring your music much closer to live performance ,this is something one needs to experience for themselves. High quality High End mains cable POWER 1™ make this possible due to its specifics design as well as finest quality parts that includes 1.0 mm FINEST SILVER (positive and negative) solid core conductors. 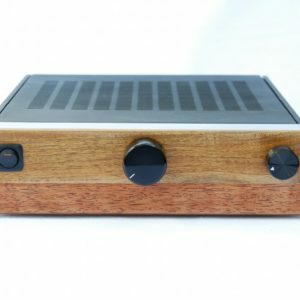 It helps to bring any type of music as close to live performance as possible in your room it feels as the audio signal is cleaned and became more vivid with instruments sounding more natural and defined. 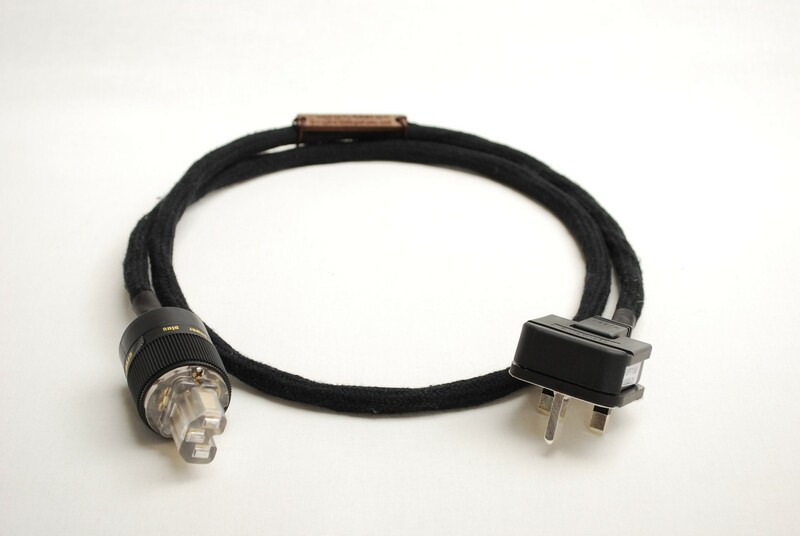 Highly recommended Silver POWER 1™ mains cable for any discerning listener. Custom made power cables are welcome. 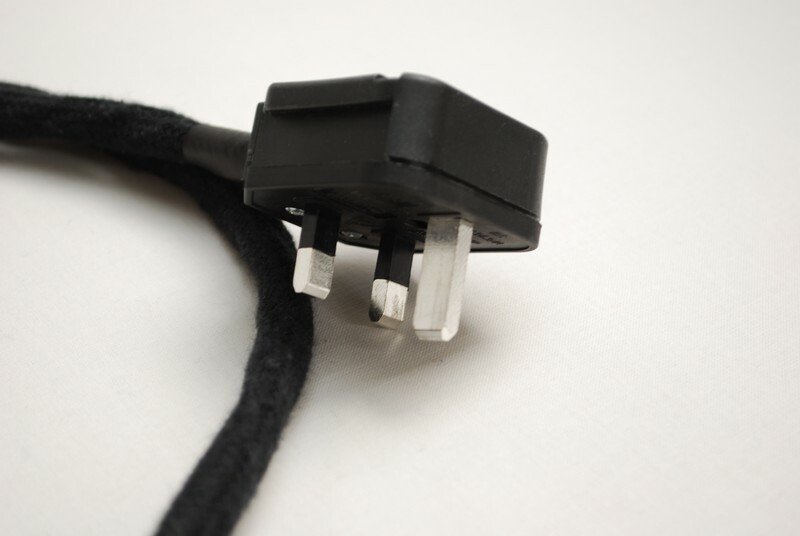 Can be made with USA / Canada and Europe mains plugs as well as your desired length. 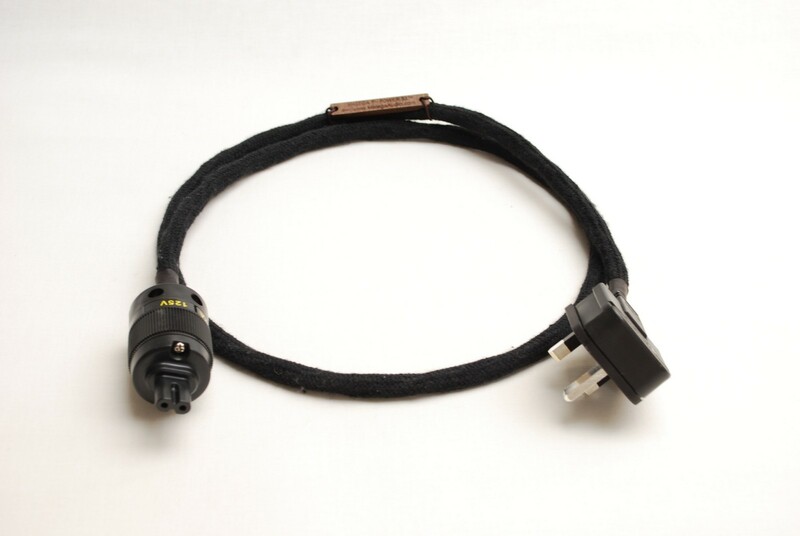 Please send us your length and a mains plug requirements for a quote. 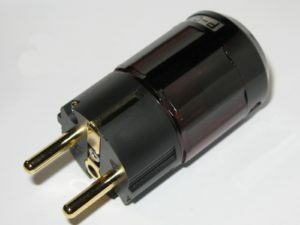 The audiophile quality power plug is made of high density nylon and fibreglass. It has a necessary springiness and hardness to provide a secure contact for clean uninterrupted current flow, and maintain its exact shape throughout the years of usage. 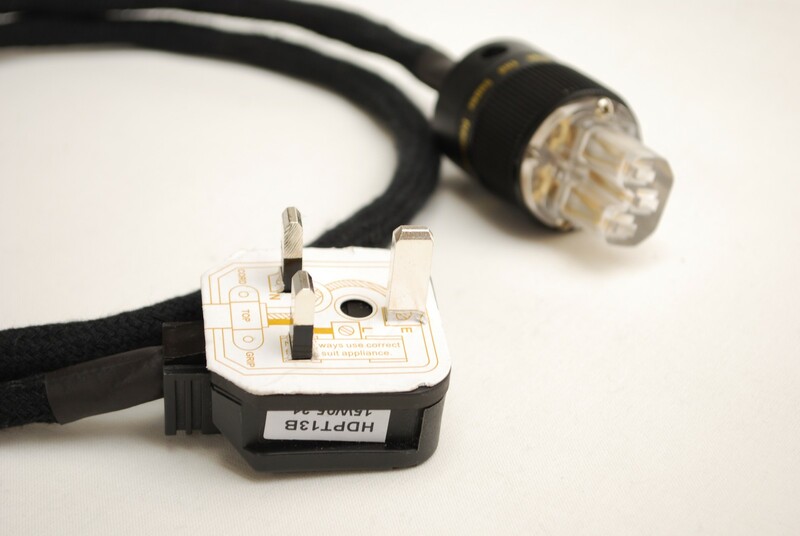 The premium quality power plug is made of high density PBT with 30% Glass filler for high rigidity, resistance against heat and resonance absorption factor. Its blades hold tightly in designed configuration.